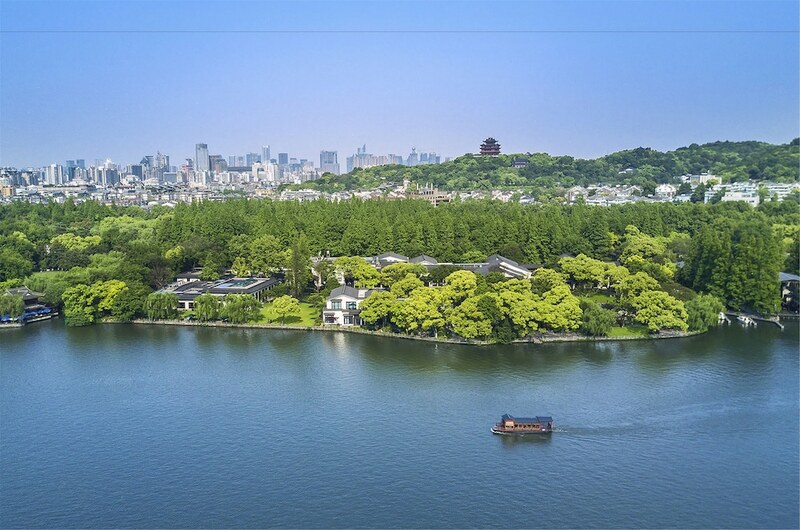 Located in the heart of Hangzhou, this romantic hotel is within 1 mi (2 km) of Wushan Square and West Lake. Broken Bridge is 2.2 mi (3.6 km) away. Ding'an Road Station is 22 minutes by foot. This smoke-free hotel features an indoor pool, a fitness center, and a coffee shop/café. Free WiFi in public areas and free self parking are also provided. Other amenities include a rooftop terrace, coffee/tea in a common area, and spa services. All 92 individually decorated rooms provide free WiFi, free wired Internet, and pillowtop beds. For a bit of entertainment, flat-screen TVs come with cable channels, and guests can also appreciate conveniences like refrigerators and electric kettles. Liuying Hotel features an indoor pool and a fitness center. The hotel offers a coffee shop/café. This 3.5-star property offers access to a business center. Public areas are equipped with complimentary wireless Internet access. Event facilities measuring 2153 square feet (200 square meters) include conference space. This business-friendly hotel also offers a rooftop terrace, spa services, and a library. Onsite self parking is complimentary. A total renovation of this property was completed in July 2016. Liuying Hotel is a smoke-free property. Belar Lobby Bar - This lobby lounge serves breakfast, lunch, and dinner. Line Luxury Box - This restaurant serves breakfast, lunch, and dinner. Leaf Warbler Hall - Onsite fine-dining restaurant. Start your morning with a buffet breakfast, available each day from 7 AM to 9:30 AM for a surcharge. Room service is available during limited hours.